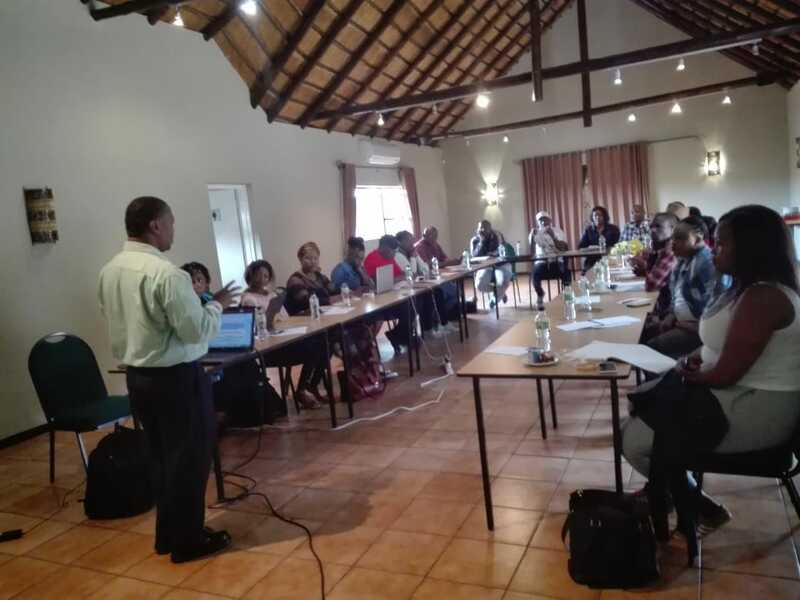 We need to look at the political impacts regarding communities,the worsening of conditions especially on Mining Affected Communities, do the programs produced implemented. 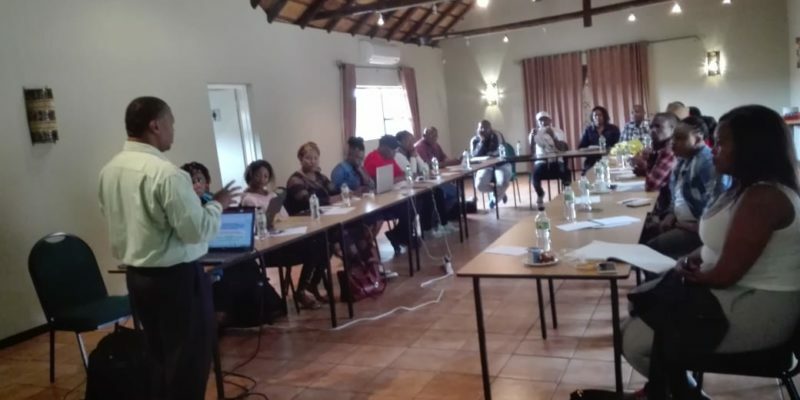 what is the level of compatibility and on what are the changes we want also “What is the state of our movements we are coming from…..Does the alternative mining Indaba produce such implementations? How do we change certain things? Sewer overflow at Sebokeng Hostels.